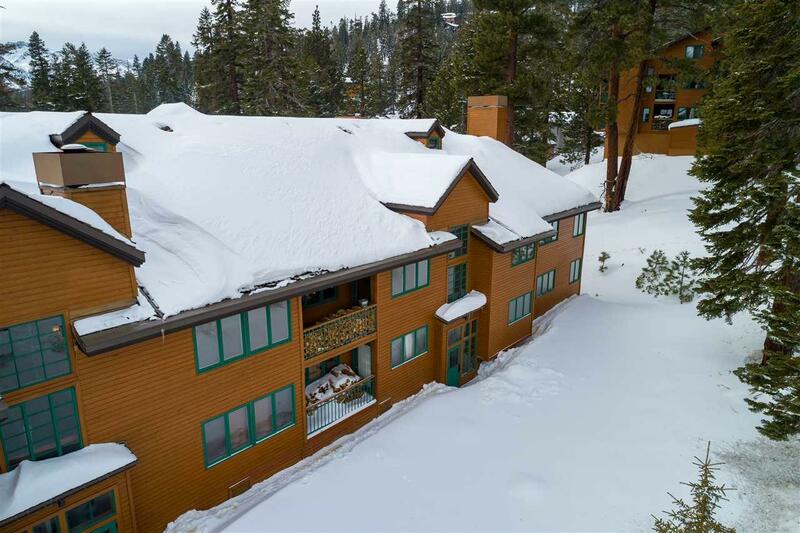 Nicely remodeled 2 Bedroom + Loft in the well-maintained Mountainback complex. Loft has full bathroom. All bathrooms are upgraded, along with kitchen countertops and lighting. Family room, kitchen bar and fireplace are perfect for unwinding after a long day on the mountain! Unit #80 located just one building away from Mountainback's amenities and along the shuttle route to The Village and Canyon Lodge. Beautiful pool area and spas interspersed throughout the complex. Covered parking makes for easy loading and unloading. One assigned parking spot plus several guests spots available. Comfortably furnished and washer/dryer included. HOA dues include cable and internet.